Defenx Security Suite has the capability to anticipate any kind of malware. Providing defense from hacker attacks, while keeping your data, online purchase and banking records safe. Whether you&apos;re a novice or a IT expert you can set up our software to meet your needs. Thanks to the automated and context-sensitive help feature the software learns how to handle firewall alerts and adjusts itself accordingly. 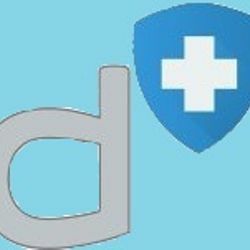 Defenx keeps your device protected and lets you use it in full peace of mind.